The reason Governor Lawton Chiles established Healthy Start Coalitions was to address the infant mortality rate in the state of Florida. At Capital Area Healthy Start, we are fighting to reduce infant mortality in Leon, Wakulla, Jefferson, Madison, and Taylor counties. We do this through the Panhandle Fetal Infant Mortality Review (FIMR) project. 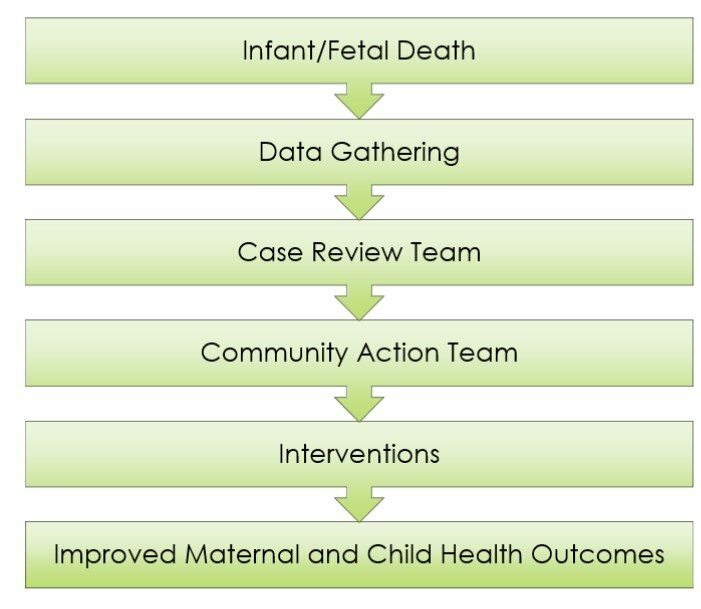 FIMR is a community-based effort aimed at addressing factors and issues that affect infant mortality and health disparities. The objectives of FIMR are to examine the significant social, economic, cultural, environmental, and health systems factors associated with fetal and infant mortality through review of individual death records. FIMR is composed of two groups, the Case Review Team (CRT) and the Community Action Team (CAT). CRT, a multi-disciplinary team of professionals, uses unidentified/patient-blinded abstracted information from vital records (death and birth certificates), hospitals, clinics, physicians, police, Medical Examiner records, and family/maternal interviews. The team reviews the cases and sends recommendations to the CAT. CAT is comprised of community leaders representing government, consumers, key institutions, and health and human services organizations. The members work collaboratively with the CRT to implement strategies that will improve fetal and infant outcomes within our community. If you are interested in joining the FIMR Project, email Faye@CapitalAreaHealthyStart.org. 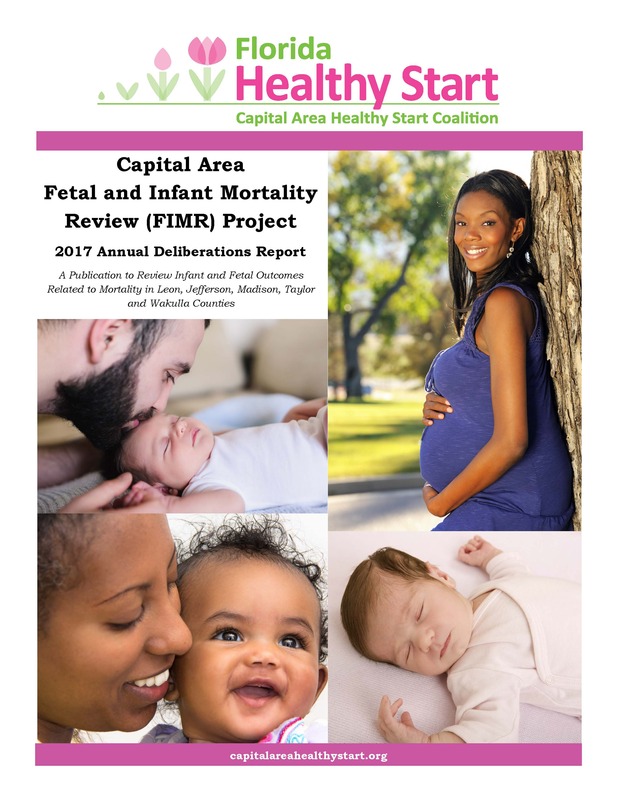 The Capital Area Healthy Start Coalition (CAHSC) is dedicated to reducing fetal and infant mortality in Leon, Wakulla, Jefferson, Madison and Taylor Counties. This mission requires knowing what factors contribute to those heart-breaking outcomes and working hard to mitigate or eliminate them, year after year. The knowledge gained through the FIMR process helps CAHSC focus its resources and efforts to reduce fetal and infant mortality. We aim to serve the community by using these tragic experiences to improve maternal and child health policies and practices. This report, hopefully, will also encourage many other individuals and organizations to join in our multi-county community efforts to lower fetal and infant mortality.